Evenings and Saturdays by Appt. 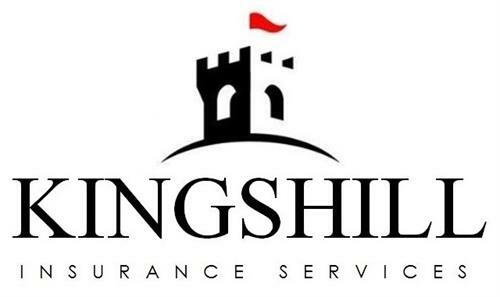 Kingshill Insurance Services, LLC. looks to provide clients with value added services, professional guidance, and high-quality products that are cost sensitive to their needs and budgetary requirements. It is our goal to meet the expectations of our clients and to excel in our efforts to provide them with the professional and courteous service that they deserve. Whether our clients need business insurance, personal insurance, or life insurance, we have the resources, experience, and knowledge to deliver the proper insurance solutions.